CVE-2017-11882 and CVE-2018-0802 are two of the most exploited vulnerabilities yet they do not exist in Office itself but rather in the software's legacy Equation Editor component. 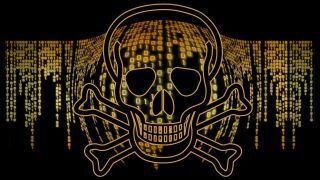 "A look at the most exploited vulnerabilities of 2018 confirms exactly that: Malware authors prefer simple, logical bugs. That is why the equation editor vulnerabilities CVE-2017-11882 and CVE-2018-0802 are now the most exploited bugs in MS Office. Simply put, they are reliable and work in every version of Word released in the past 17 years. And, most important, building an exploit for either one requires no advanced skills." By taking advantage of components that have been used in Office for years, these vulnerabilities are able to affect a wide range of users and not just those on the latest version. Also Microsoft will not likely remove these components any time soon as they would seriously impact Office's backward compatibility.